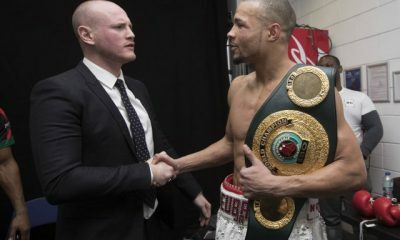 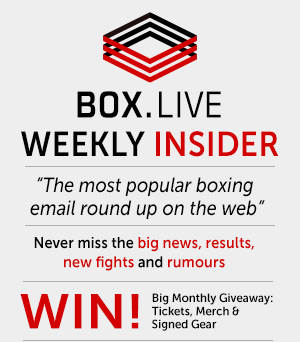 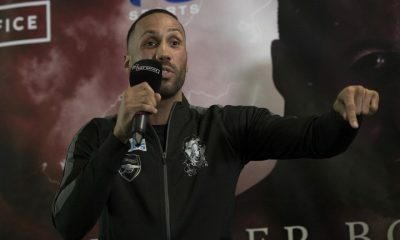 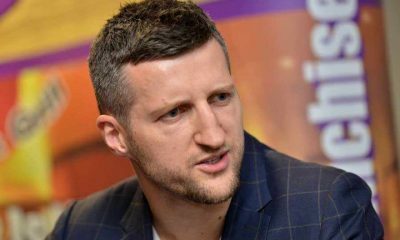 Groves To DeGale: Don’t Call Retirement Presser – No One Cares! 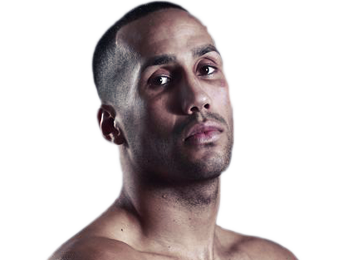 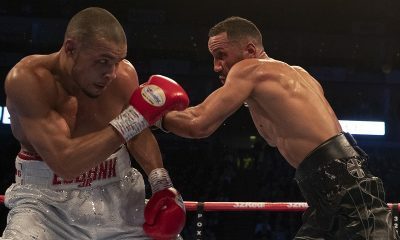 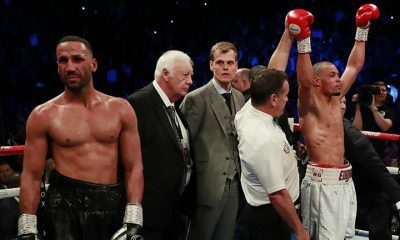 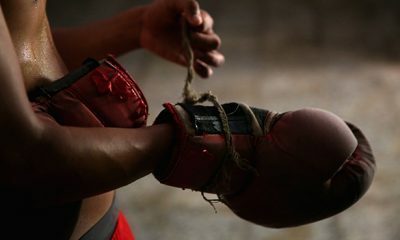 Britain's two-time world champion boxer James DeGale announces his retirement. 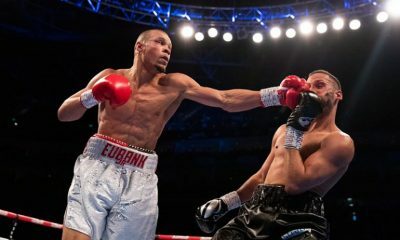 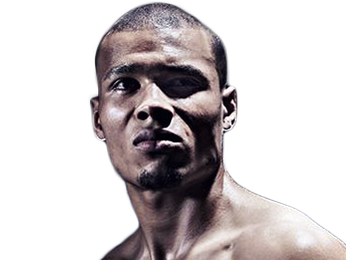 Chris Eubank Jr: Now I’m Back at The Top of The Food Chain!